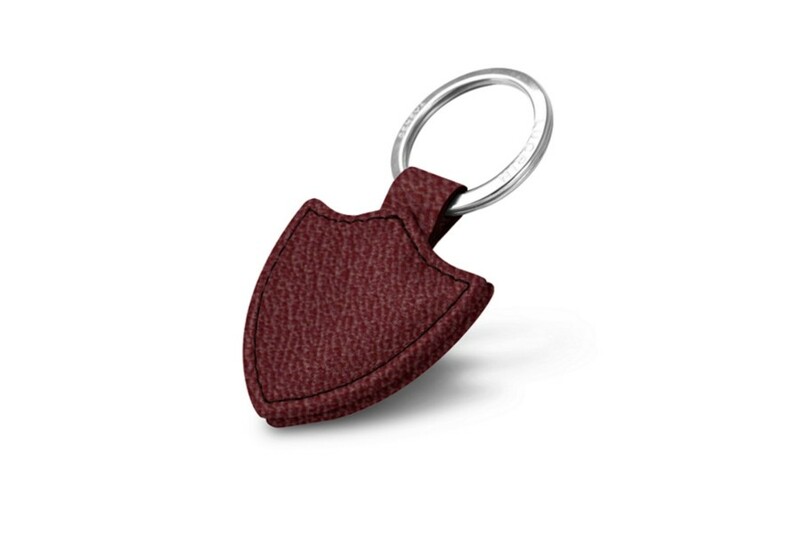 Here is another original leather keyring from Lucrin! 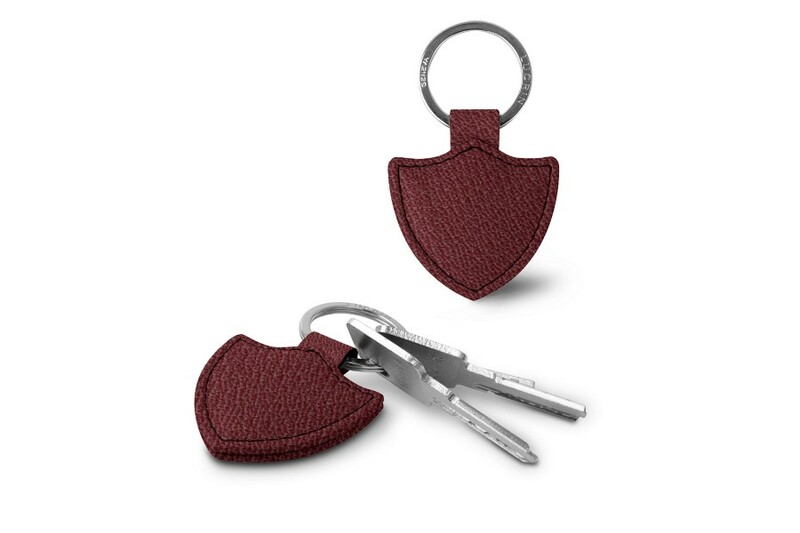 Designed in a badge shape, it is a small format keychain that can hold a little bunch of keys. It can be the ideal personal or corporate gift, especially if you customize it: engrave the initials of the person and you will undoubtedly obtain a small yet elegant leather key ring for gifting!